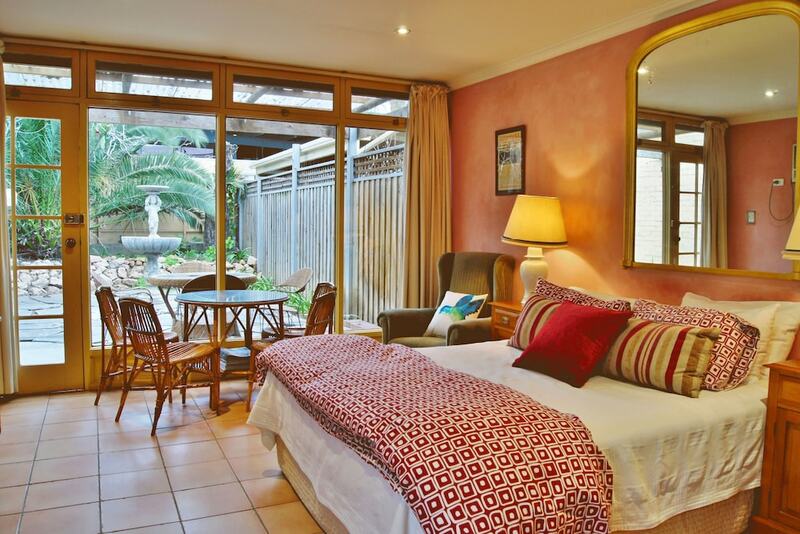 Adelaide Heritage Cottages & Apartments offers accommodations throughout the area in North Adelaide. Make yourself at home in one of the 8 individually decorated guestrooms, featuring microwaves and DVD players. Your pillowtop bed comes with premium bedding. 83-cm LCD televisions can provide entertainment. Bathrooms have designer toiletries and hair dryers. This smoke-free cottage has 2 floors in 6 buildings and offers complimentary parking nearby. Recreational activities include complimentary bicycle rentals nearby, golf lessons nearby, and hiking/biking trails nearby. Take advantage of the cottage's room service (during limited hours). Continental breakfasts are available daily from 7 AM to 9 AM for a fee. There is no front desk at this property. If you are planning to arrive after 9:30 PM please contact the property at least 48 hours in advance using the information on the booking confirmation. Airport shuttle service is available on request from 6:30 AM to 10:30 PM. Fees may apply. Contact the property in advance to make arrangements.